Say WHAH? 😀 Stop Paying off someone else’s mortgage! Want to know what you can afford? 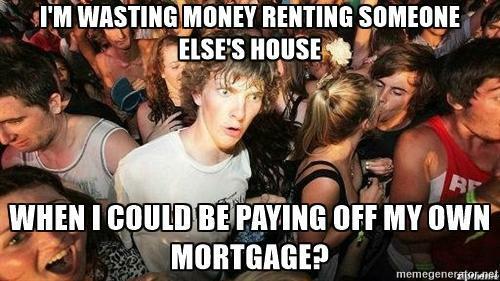 If you are paying $750/mo rent, you can afford approximately a $140,000 house. I’m gonna go out on a limb and guess that will be nicer than the $750 rental you’re in! Stop Paying off someone else’s mortgage — Want to know what a $140k house looks like? call or text Hunter 859-319-3555.